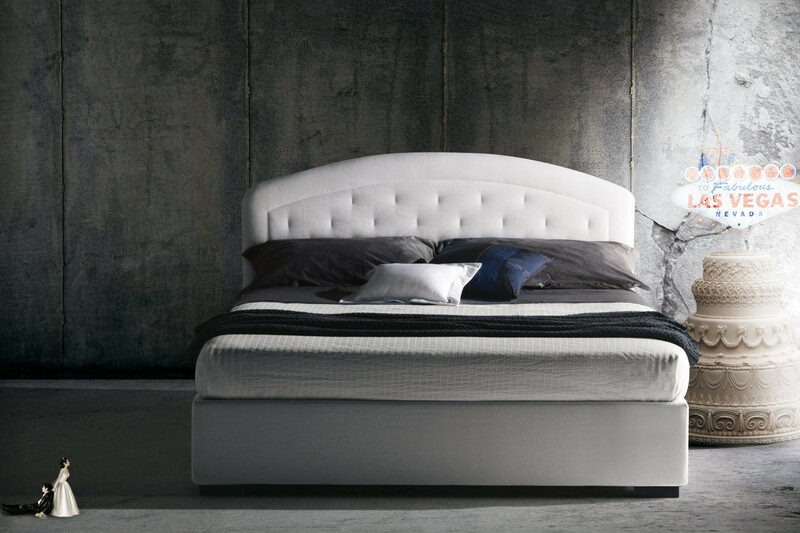 Moorea is a bed with tufted rounded headboard. The classic tufted decoration at the centre of the headboard, is here reinterpreted in a modern way making this bed perfect for bedrooms with a contemporary and refined style. Its bulky look is lightened by the headboard rounded shape that becomes smaller and shorter at its sides. 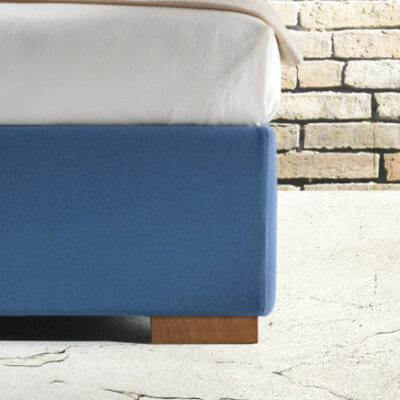 The bed look is completed by a thin smooth bed-frame that perfectly surrounds the mattress without taking up more space, making this bed a "space-saving" model. Moorea bed is available with or without storage box. 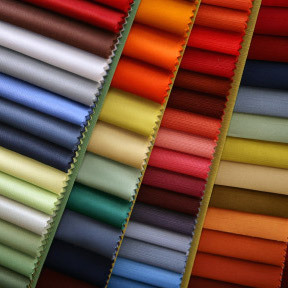 Moorea is available in a wide range of colours with fabric, leather or eco-leather cover. All covers are removable. Moorea bed can be equipped with feet in natural painted wood, wengè painted wood, glossy steel or covered in leather. The feet can be replaced with a set of casters. Moorea bed does not include a mattress. 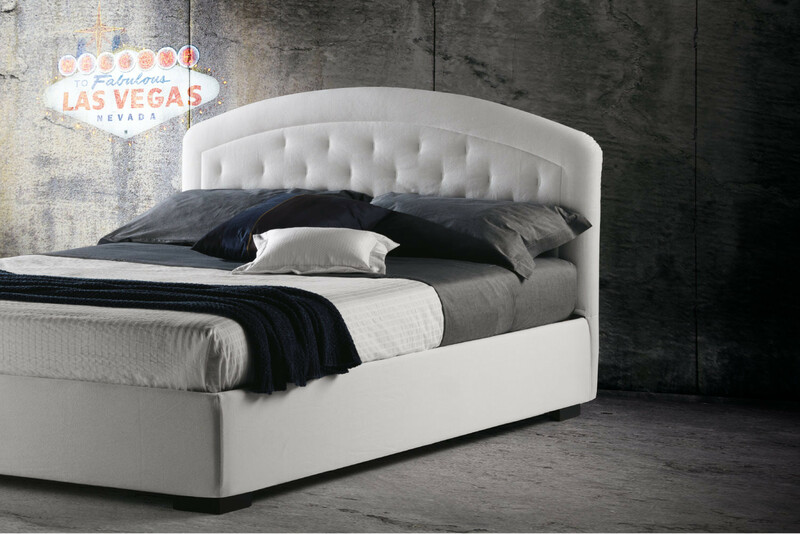 Moorea bed is available on request also for cm 210 or 220 long mattresses. Contact us for a dedicated quote. Mattress: not included. 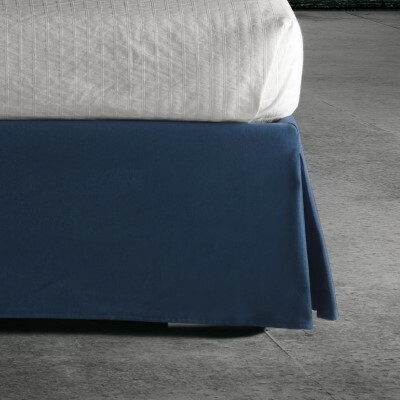 Moorea bed can be completed with one of the mattresses available in our Mattresses section.